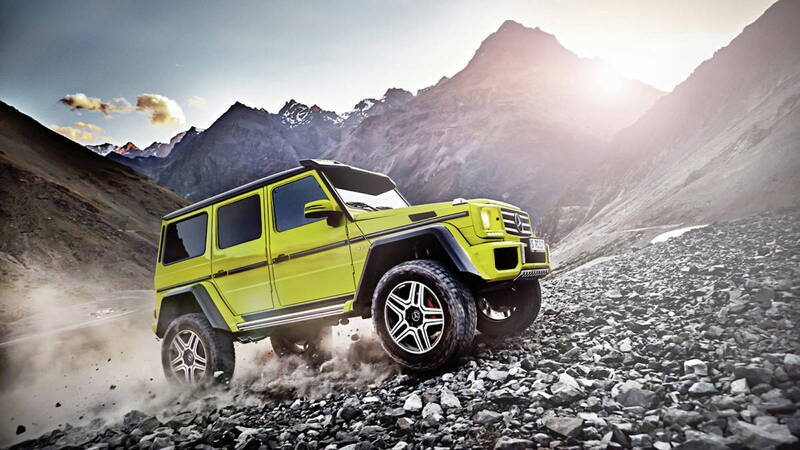 The G-Class is the ultimate SUV that rivals many great competitors in off-road terrain. 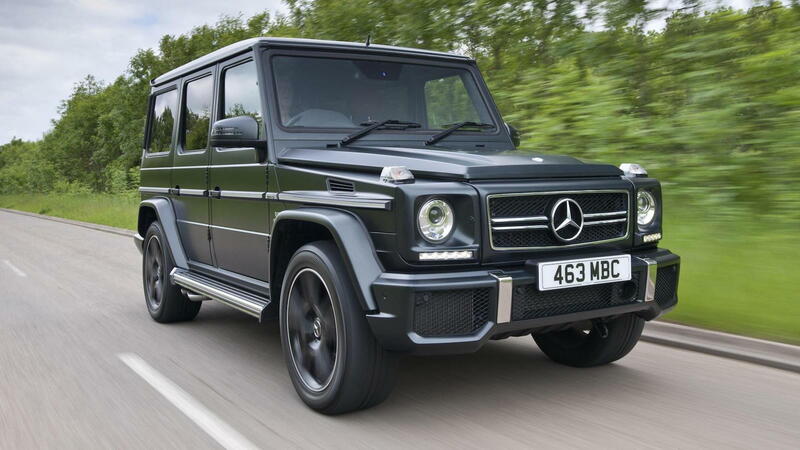 >>Join the conversation on the reasons why the G-Class is the best for off-roading here in MBWorld.org! 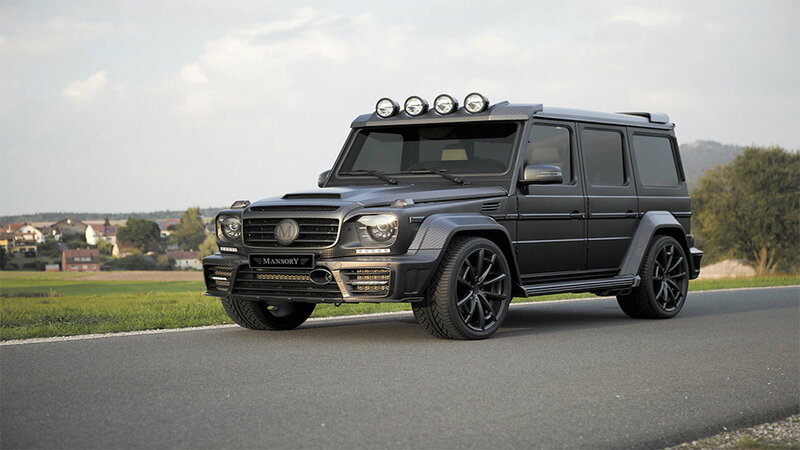 While this SUV means business on and off the road, you can be sure the German car manufacturer lends its brush to adding a stroke of luxury wherever it can. 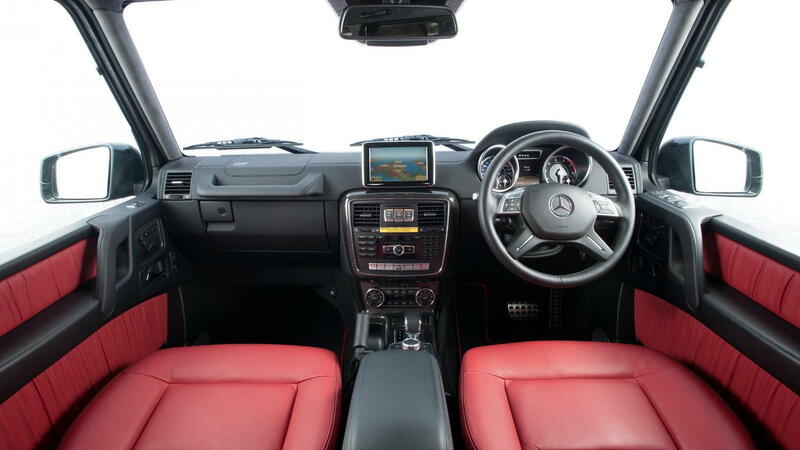 While the newest G-Class SUV doesn't have all the screens and knick-knacks found in many of the other models, the interior is quite exquisite and built to cradle the driver and passengers comfortably, safely and of course, luxuriously. 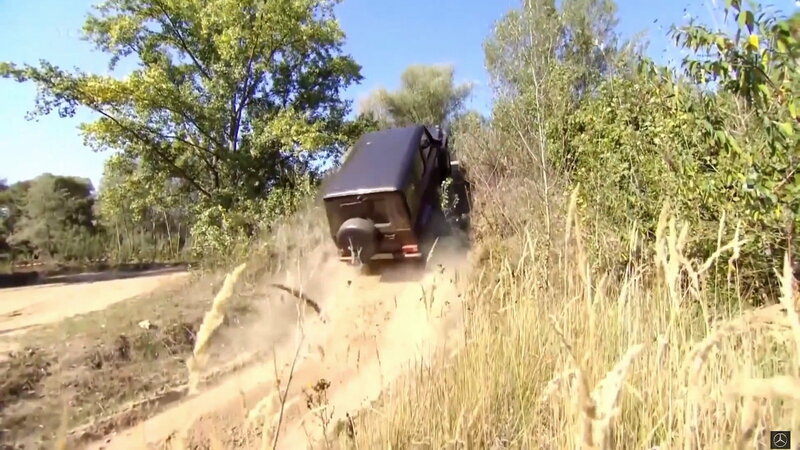 While it's true that this vehicle has not seen a face lift in a very long time, the latest model (due to climb rocks in the US in 2017) comes in more colors than offered before, some very well placed suspension upgrades, including adjustable shocks and portal axles as well as a robust, turbocharged V8 pushing out 450 ft lbs of torque! For maintenance and repairs for your C-Class or E-Class, visit our how-to section here.